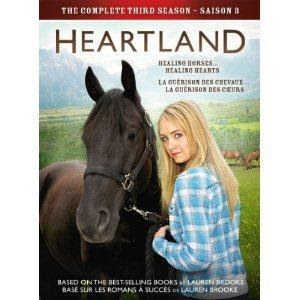 If you are fan of the Family TV Series, Heartland, then you'll want to catch the premiere of Season 3 on GMC on August 1, 2012. Enjoy Heartland Season 3 ! I received an e-mail from one of the creators of the newest Hallmark Channel Christmas movie, "The Christmas Dance" and was informed that they have started production on this new Made-for-TV Movie. 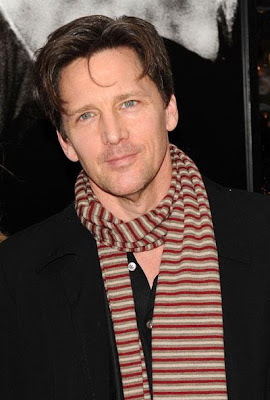 Actor Andrew McCarthy has been cast in the lead role. *Update: (October 9, 2012) This Movie has been re-named Come Dance With Me. 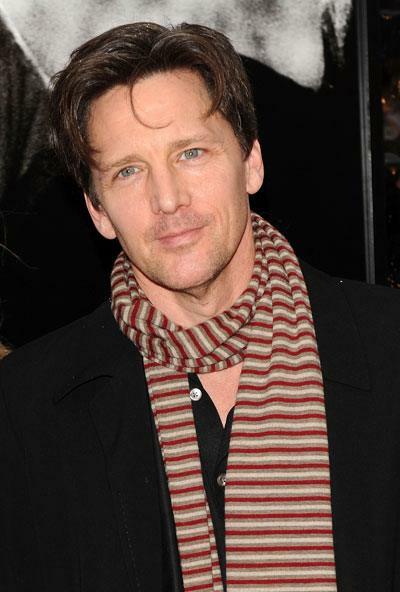 Andrew McCarthy is well known to Hallmark Channel fans, as Tyler Ross in the ever popular Cowboy Romance, "Straight from the Heart." I'm still a big fan of this movie. I sure do hope we will like "Come Dance With Me" just as much! 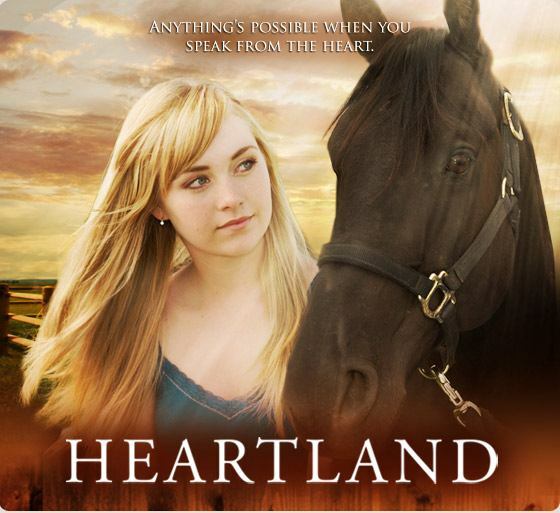 By the way, "Straight from the Heart" is available on DVD. Rating: Expected to be "PG"
Frost Allicaster is a pretty normal pre-teen, dealing with the usual issues of self-image, social status and school challenges. The Christmas season seems rather lost on her, until she receives an amazing text message that is clearly a direct communication from God, in response to her cry for help. Once young "Frost" receives this divine message, she embarks on a journey of redemption and self-discovery, to ultimately find the answer to her questions. *I know this sounds like a thriller or suspense, but it is not. 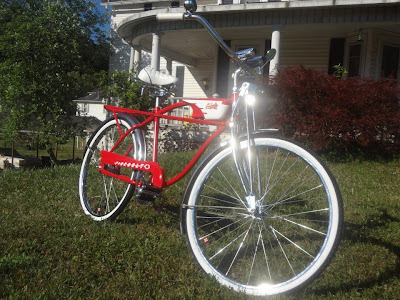 Instead, it is a story of a small town who is trying to adjust to a new pastor in their community. See more plot details below. 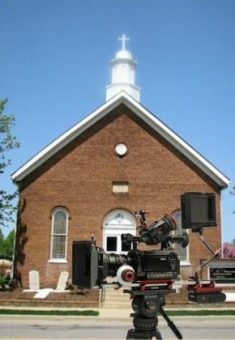 Seven Deadly Words is a story told from the perspective of two student filmmakers, who come to Egypt Valley Community Church to complete a documentary on a small church adapting to a new pastor. What they don’t realize is that they will soon be caught in the middle of a power struggle that will test the faith and push the limits of all parties involved. After Evan and his family settle into church life at Egypt Valley, the theme of the seven deadly words comes up over and over, as Evan and others struggle to rebuild relationships with the community, repair the broken down facility, and refill the church bank account. 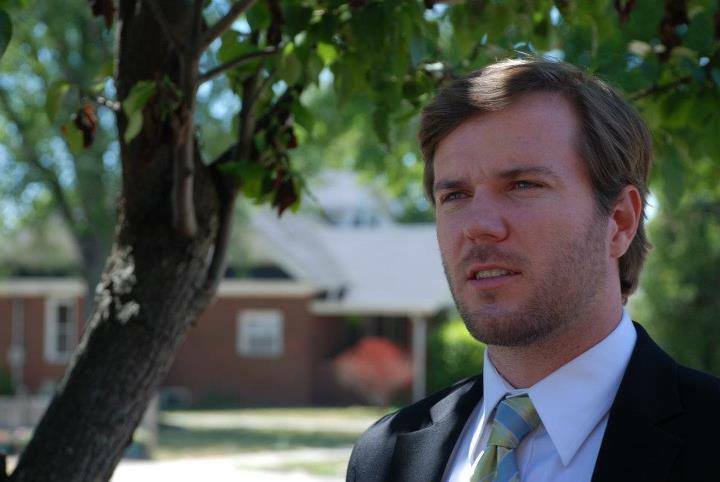 When a major spending issue threatens the church’s very survival, Evan steps in with a controversial budget proposal. However, the Haman family is none too pleased. Evan’s cuts threaten their control and their family’s security. What starts as a debate over “faith giving” turns into a holy war, with Evan as the target. Threats, intimidation, mystery, and politics swirl around the church and community, and no one is quite sure how it will end. Inspired by actual events, this tale of faith, betrayal, victory, and survival will delight you, shock you, and leave you on the edge of your seat. Will those seeking change survive, or will the SEVEN DEADLY WORDS kill off any hope for Egypt Valley? This is an Archive of Family TV Schedule from July, 2012. See the updated Family TV Schedule to see whats on TV today! "Christmas in July" Movies on the Hallmark Channel - ALL Weekend Long! "Christmas in July" Movies on the Hallmark Channel - Continues ALL Weekend Long! The 2012 Summer Olympics begin with the Opening Ceremony on Friday, July 27, 2012. You can see it on your Local NBC Station. (Please note: I have not researched this - so I do not know who they have planned for their entertainment.) I do know that in years past at each Opening Ceremony - I am always excited to see our American Athletes walk in to the stadiums holding our American flag with pride. On Saturday, July 28, 2012, the Olympic Games will officially begin. 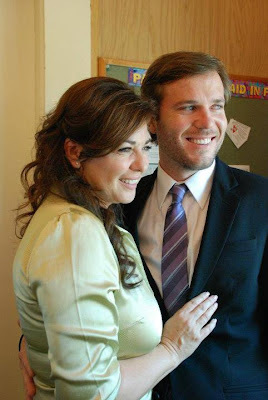 Also on Saturday, July 28th, the Hallmark Channel will be airing some great movies... with an encore of How to Fall in Love, and two Hallmark Hall of Fame Movies: The Magic of Ordinary Days and The Russell Girl. 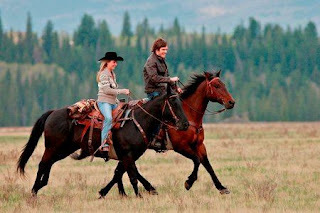 On Sunday, July 29, 2012... there is a Love Comes Softly Marathon on the Hallmark Channel from 11 AM to 11 PM and Saddle up your Horses with a Heartland Marathon on GMC from 1 PM to 1 AM! 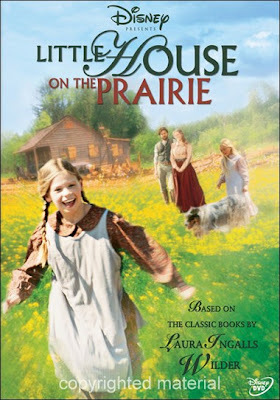 Or, you can sing & dance with The Music Man on INSP and be inspired on BYU by Anne of Green Gables: the Sequel! See the Family TV Schedule for more details. There are plenty of great TV options for the family this weekend - if you happen to be at home or indoors! Keep cool everyone and have a wonderful weekend! TCM will give tribute to Ernest Borgnine, the Academy Award winning actor, who passed away at the age of 95, on Sunday, July 8, 2012. 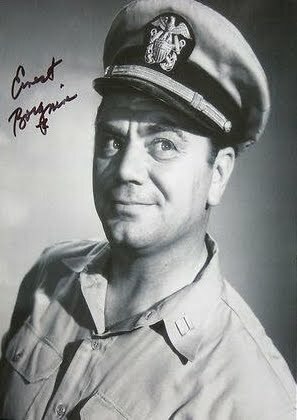 Mr. Borgnine was a good friend of TCM and on July 26, 2012, TCM will pay him respect with a 10 film, 24 hour, Movie Tribute. Unfortunately, I have not seen many of the Ernest Borgnine Movies mentioned above. I do happen to love his movie, Marty. It is a most interesting film and you just can't help from falling in love with Ernest Borgnine as Marty, in it. He won the Academy Award for best actor. We tip our Hat to Ernest Borgnine in honor of his Career, Accomplishments, and Service to our Country in the U.S. Navy! 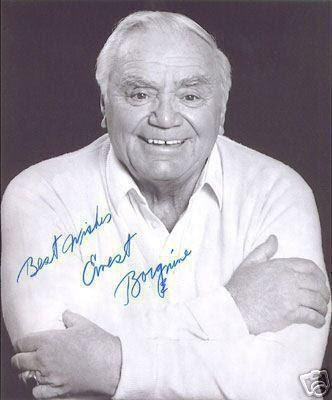 And now, as Mr. Ernest Borgnine eternally rides off into the Sunset... we'll always remember him as "One of the Good Guys!" "God bless him and his family..."
THIS IS AN ARCHIVE OF THE CHRISTMAS TV SCHEDULE FROM 2011! These Listings are for your reference only! Please Note: I am archiving this list today - July 25, 2012 in preparation to remove this listing from the Christmas TV Schedule page - and begin replacing it with a New Christmas TV Schedule for 2012! Please... Stay Tuned! Enjoy and a Very Merry Christmas & Happy New Year to All of You!!! May GOD Bless Us, Everyone!! !